Apple is all set to host its Worldwide Developer Conference (WWDC) next week and the company is expected to make a ton of announcements regarding its software ecosystem. We expect the company to reveal the next major updates for iOS, macOS, tvOS, and watchOS, along with improvements for its digital assistant Siri. 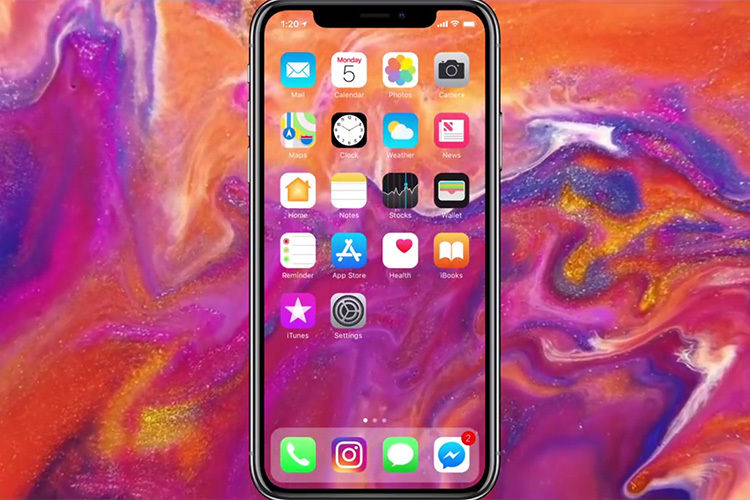 While we can’t exactly be sure of the announcements Apple will make during the course of the event, a recent report from Bloomberg highlights the changes coming to the company’s mobile operating system iOS. 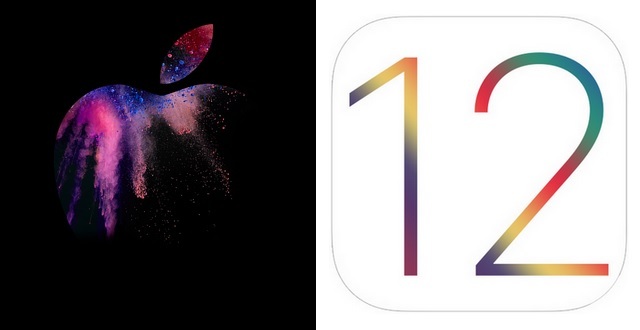 The report cites information divulged by people familiar with the company’s ongoing work on iOS 12 and suggests that this year’s iOS upgrade will focus on ARKit enhancements and an initiative called Digital Health. Unlike previous software related announcements from the company, which focus on making Apple devices a more crucial part of a user’s everyday life, this year the company will focus on a series of tools to help users disconnect. The sources claim that Apple engineers have been working on the Digital Health initiative to help users monitor how much time they spend interacting with their devices and within certain applications. The details will be added to a menu within the Settings app on iOS 12 and the company expects users to utilize the information to adopt a healthier lifestyle. Apple’s devices have been criticized for their addictive nature several times over the last few months and the company aims to help people efficiently tackle the ‘addiction‘ with the help of the Digital Health tools. It’s worth noting that Google also laid emphasis on similar tools during the I/O developer conference earlier in May, introducing a new Dashboard for Android phones which helps users monitor their interactions with the device and reminds them to take a break. Talking about the AR enhancements, the sources revealed that the company plans to highlight the advancements it has made in the field of augmented reality by upgrading its tools for both iPhones and iPads. The new software release, internally called ARKit 2.0, will include a new mode which will let users play AR games with each other in the same virtual reality environment. The software will also include another mode which will allow users to drop objects into an area, which will remain in place no matter how the user moves. The new AR advancements are believed to be a prelude to the company’s upcoming AR headset which is rumored to hit the market as early as 2020.